Save 25% on Select Holiday Styles & Enter to Win $500 to Tea! With the start of Fall, everyone is excited for the wonderful holiday season ahead. Especially kids are the ones who are pretty much excited for all the gifts and to put on new holiday styles. This season, Tea has come out with new holiday styles, inspired from the renowned fables and folklore of Scotland, for little citizens of the world. New festive outfits await, including tons of special occasion styles and other mix-and-match favorites. The sweepstakes will run from Wednesday, (11/1) through Wednesday, (11/15) 11:59 PT. Open to US and Canada, 18+ years of age. Disclaimer: Work Money Fun is not responsible for prize fulfillment. 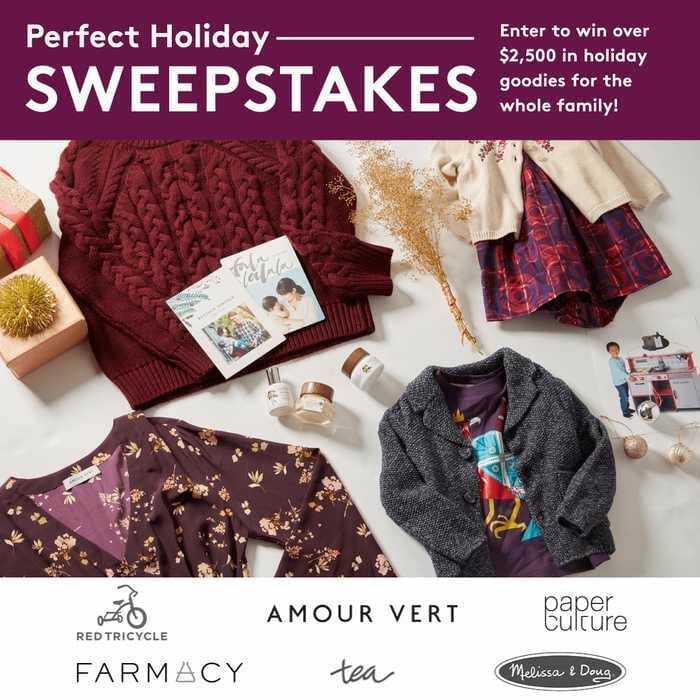 Sponsor is responsible for awarding prizes to winner of holiday styles giveaway.